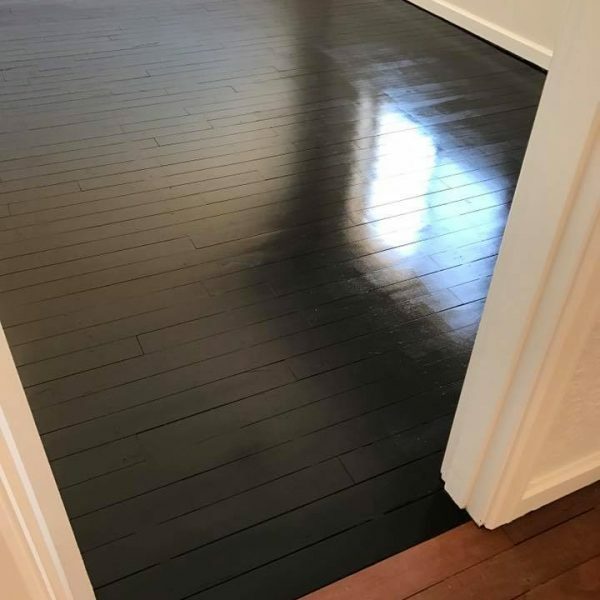 Dempseys will bring your floors back to life. 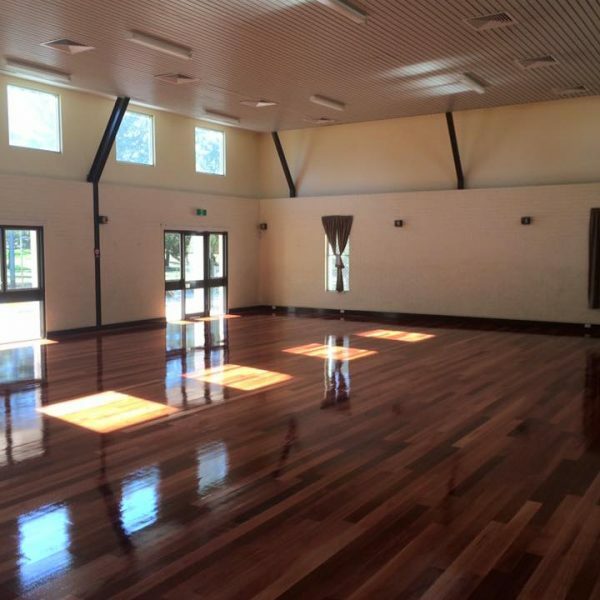 All Timber Floor Restorations from home floor boards, retail spaces, community halls, churches, recreation centres, we’ve done it all. 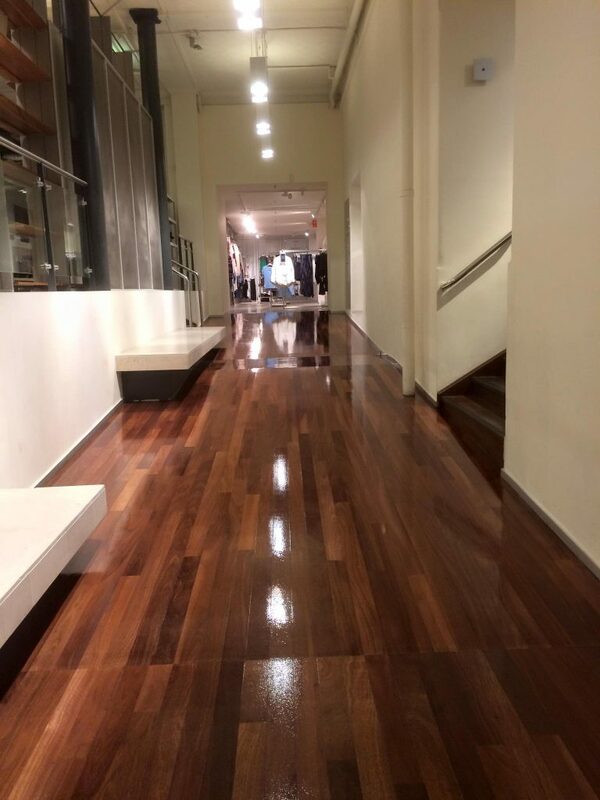 Since 1979 we’ve helped countless customers bring their floors back to their original glory. 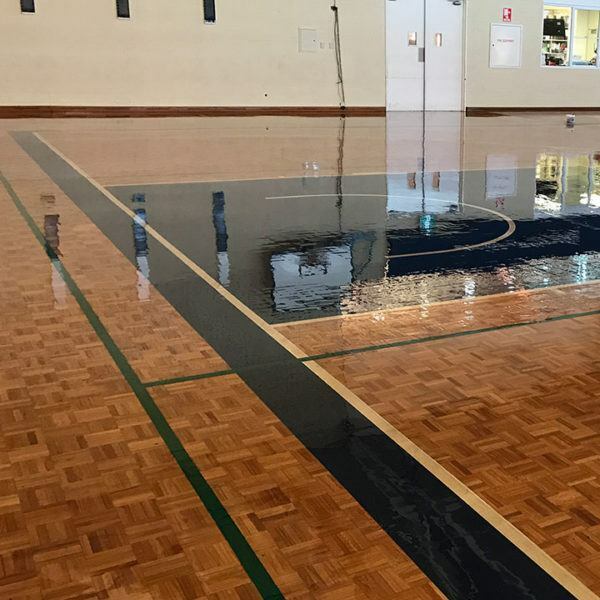 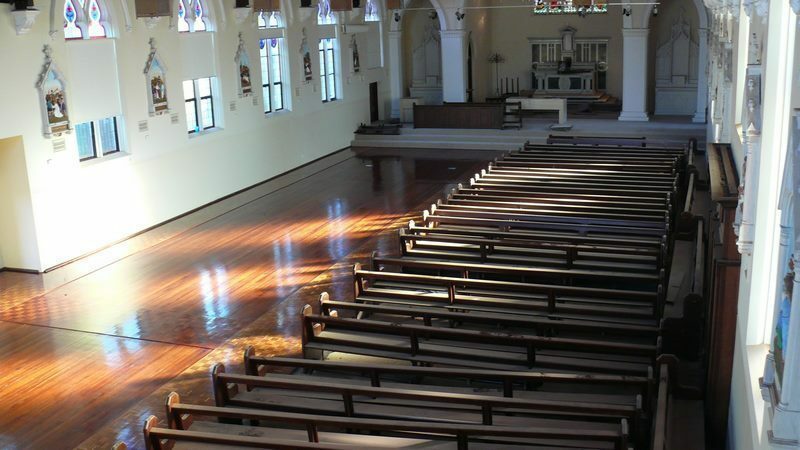 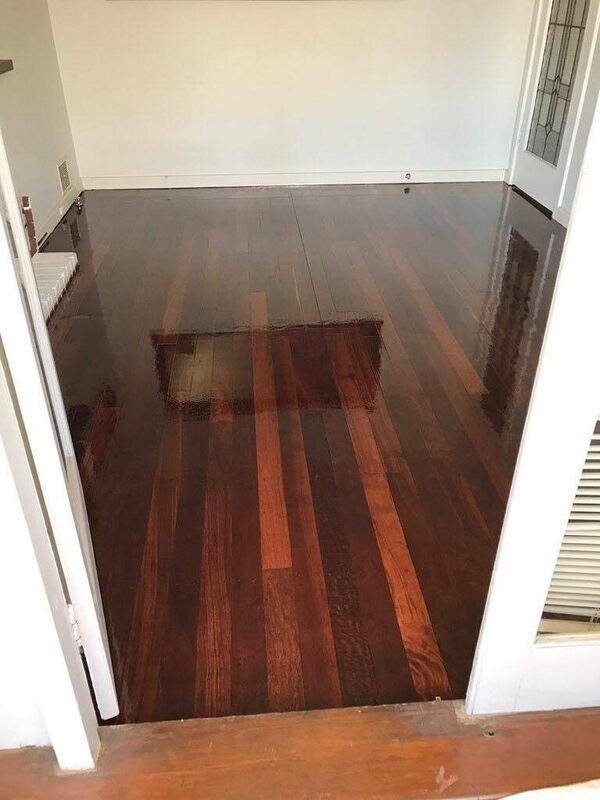 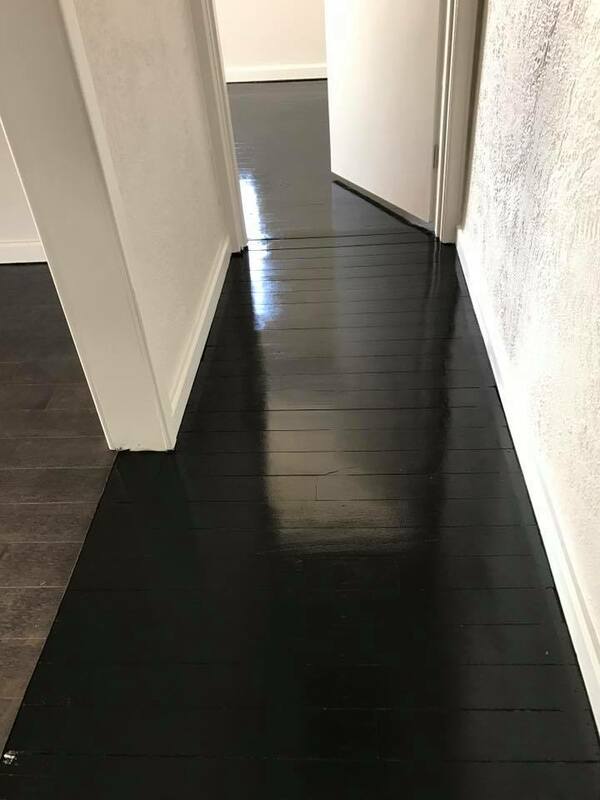 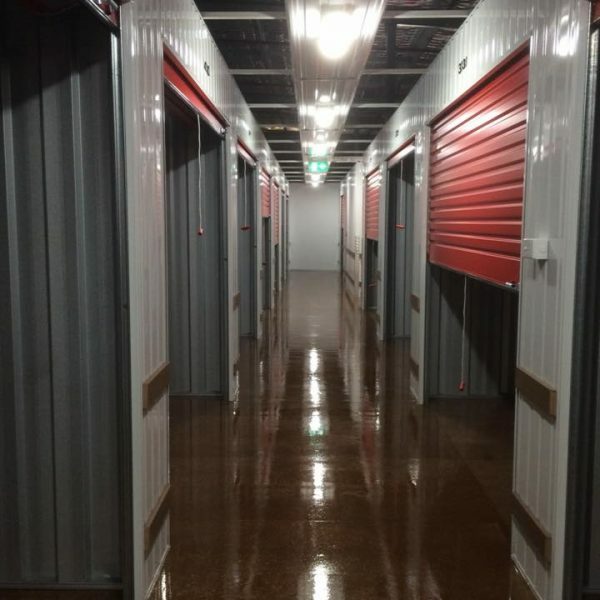 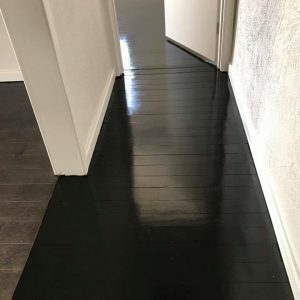 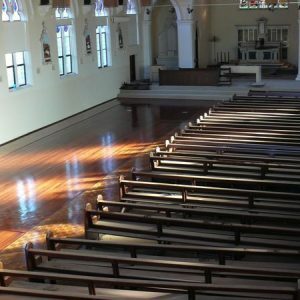 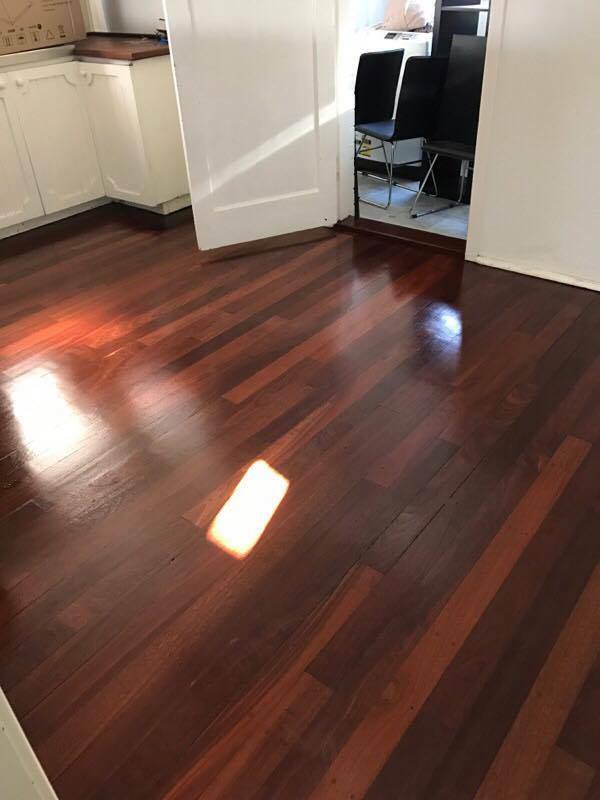 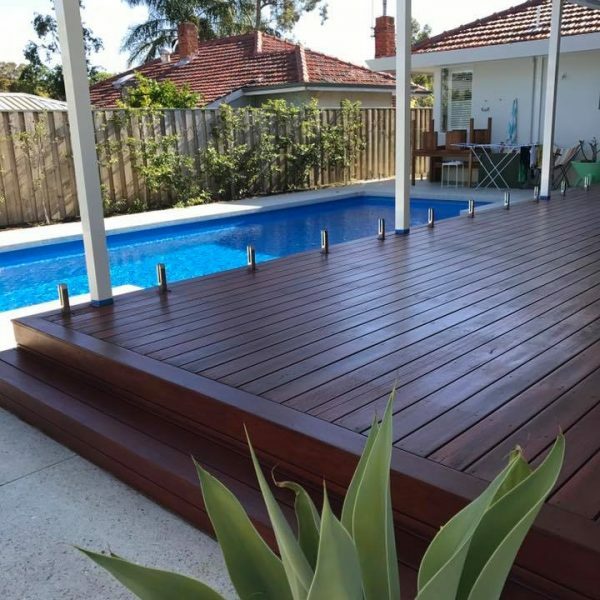 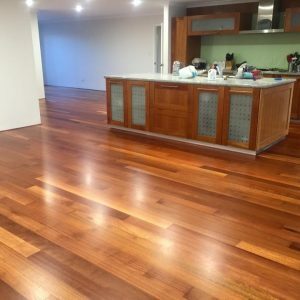 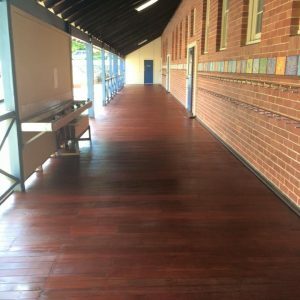 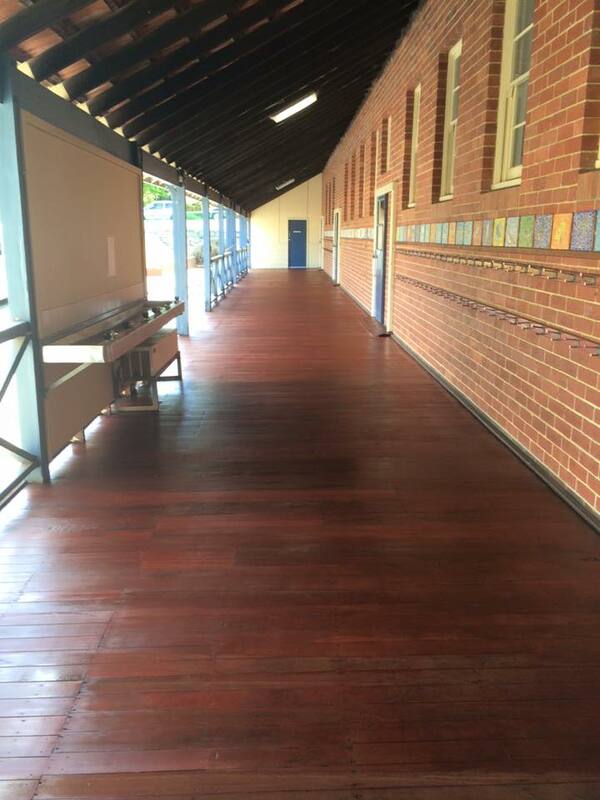 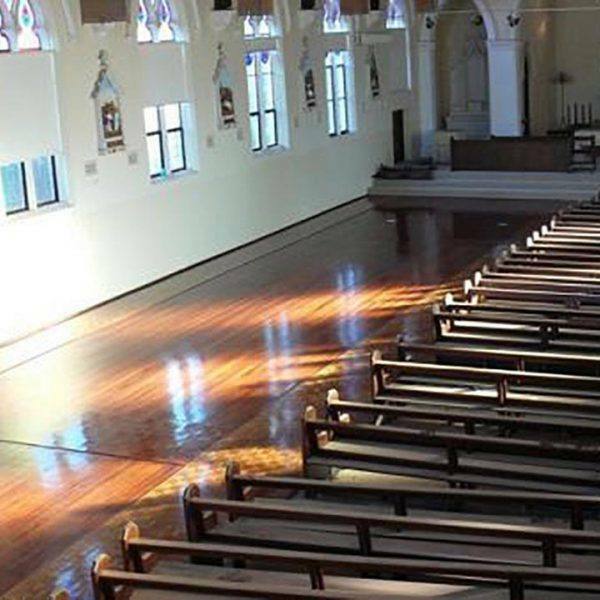 Our years of experience Timber Floor Restorations has positioned Dempseys as Perth’s number one trusted service provider for Timber Floor Restorations, sanding, recoats and polishing. 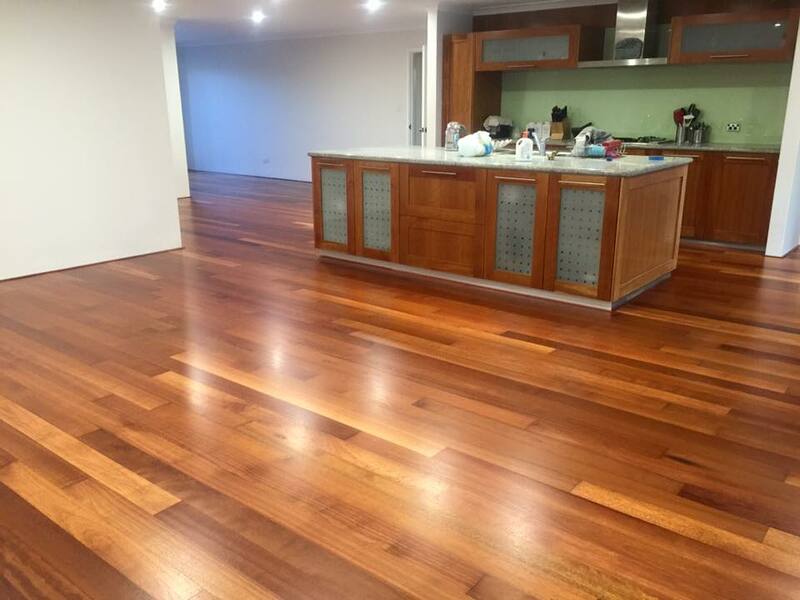 being Perth’s leader in floor sanding and restorations. 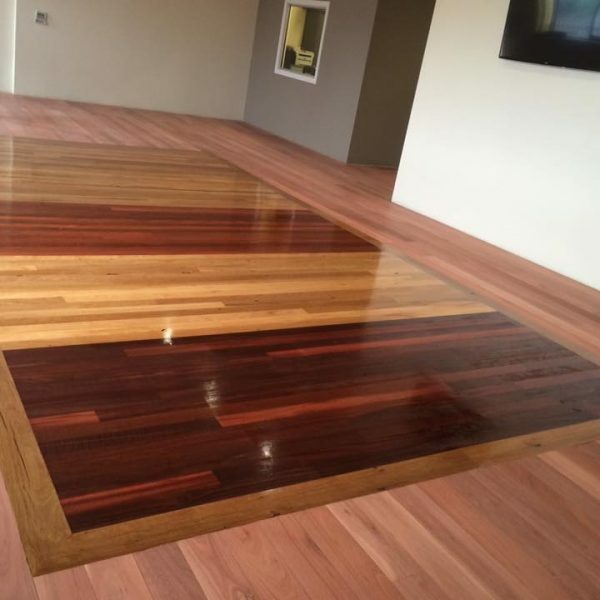 No floor boards are the same so it’s important that the correct product is used for your particular Timber Floor Restorations. 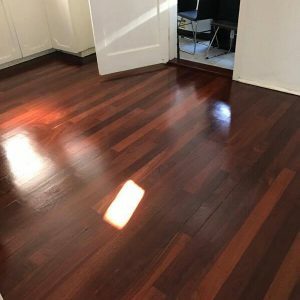 Once we understand more about your floors we’ll be able to recommend the best solution to achieve your desired look as well as a highly durable finished product. 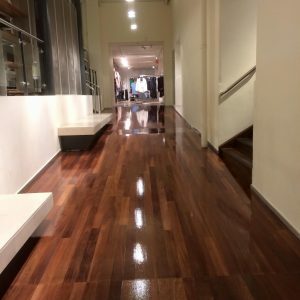 We only use premium products, check out our work. We’ve been in the floor game since 1979 and we bring all those years of experience to every job no matter of its size. 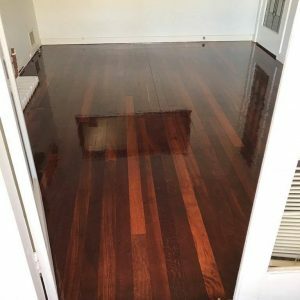 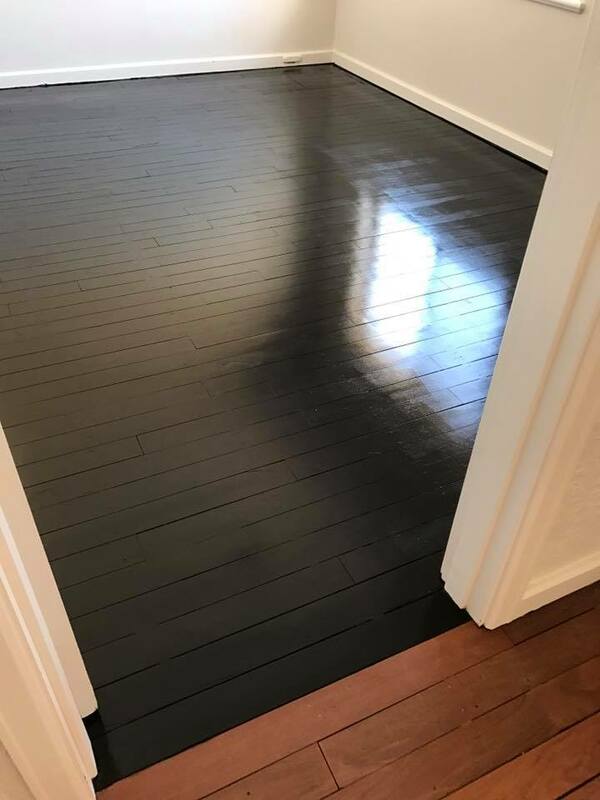 Your floors are such an important element of any home or building, so it’s important that any investment in restoring them is a good one. 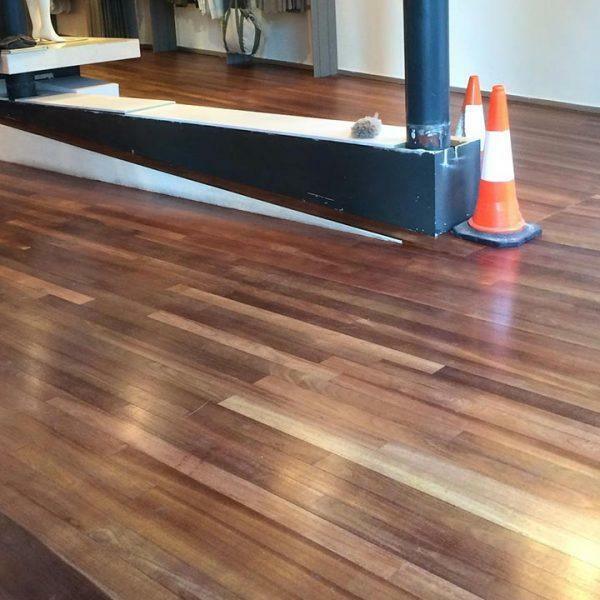 At Dempseys you’ll get the right advice and service for the right price for all your Timber Floor Restorations.